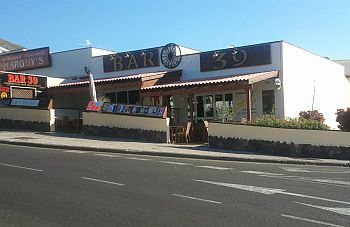 Bar 39 is found in the area up the hill behind Los Cristianos. Open all day, it serves food - pretty much the average menu you'd find in any British-run bar. 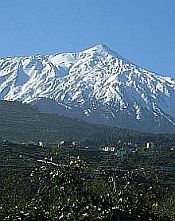 Various comments on forums report that staff are very welcoming and friendly, which is always a good thing. Where the bar comes into its own, however, is with the evening entertainment. It is fortunate enough to have, in residence, the versatile and talented duo, Kracka. These boys, Phil and Tony, have been working on the island for many years and are thoroughly professional and totally entertaining. Throughout the week, they perform tributes to the Beatles, Status Quo, the Blues Brothers and, on one night, the "Stars in Disguise" show. On top of all this, there's also a guest cabaret! Some customers have commented on drinks prices being a bit higher than average, but, be fair, the bar owners have to find ways to finance all this entertainment somewhere. So, for a totally enjoyable night out - try Bar 39.